Sue kindly asked me to do a 'guest post' about choice of vegetables and it is there on her site now. Found you via the Chicken Whisperer. Fab blog! Thanks for popping in Cressida, please stay around. I did too. Very interesting blog. I think many smallholders would be very interested in no-dig gardening. 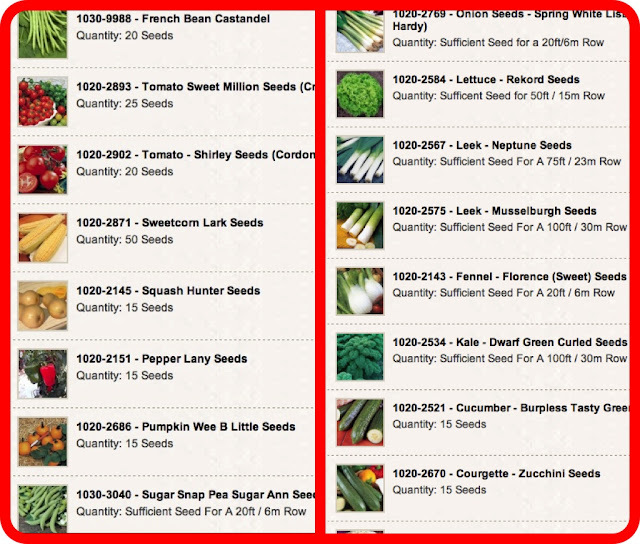 WE are in the process of making seed choices at the moment. And I hope you will be blogging about them! I will but it's going to cover several posts or I'll bore the socks off everyone! my speciality Sue, ask my former students! Hi,thanks for sharing your seed order and for your brilliant guest blog. If you fancy some Joan J rasberry canes just drop me an email and I can drop you some off when I pick up the prickly heath. Yes please to JJ! Can you wait until February, I am off to Madera in a few days. (I have been living it up, just got back from France today,blog in preparation!